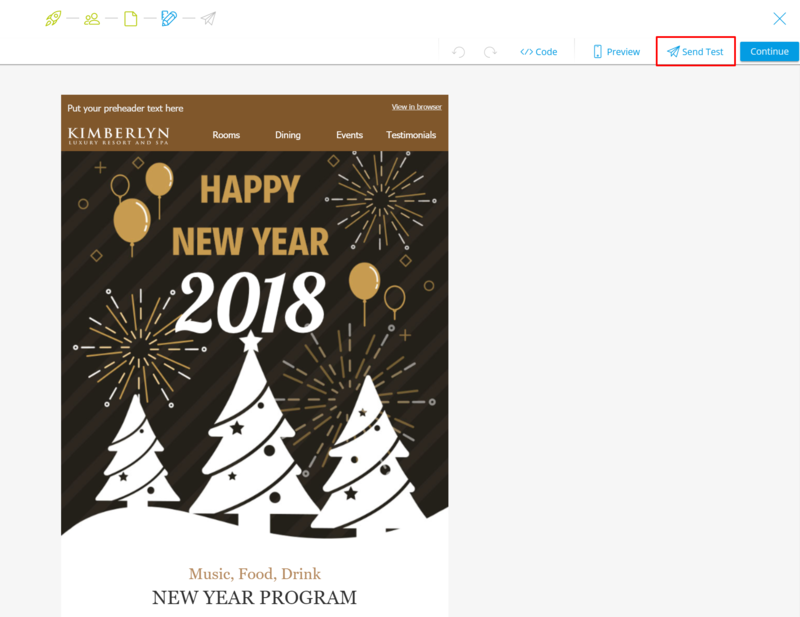 How to Send Test Campaigns? Make sure to test the campaigns before sending! After creating a campaign, you want to make sure that everything is working and how it should be. To do so, you should send a test campaign to some different email accounts. On your Campaign Editor, click on Send Test and add the email address you want the test to go to. 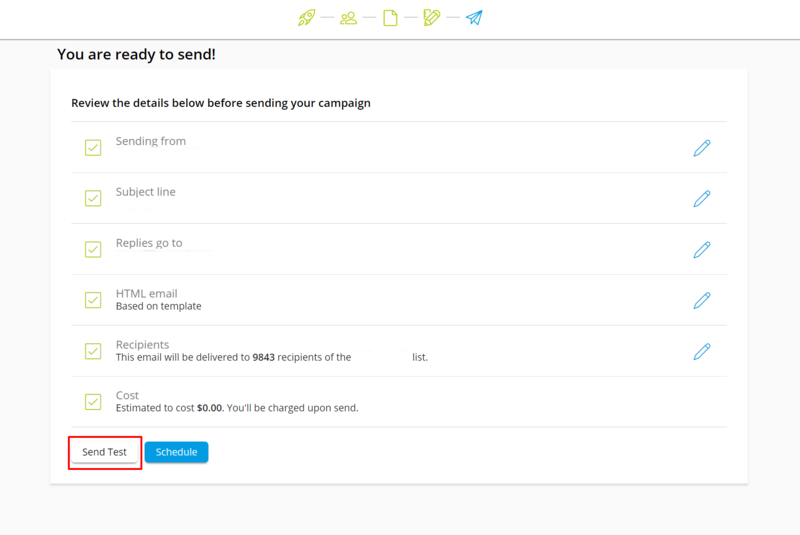 When you are ready to send, you can still send a test campaign to make sure that you are 100% ready.